We’re in the middle of Winter Bites Restaurant Week, so we’d thought we’d bring a chef from a participating restaurant into the CTV Windsor kitchen to teach Arms Bumanlag and Adriano Ciotoli how to make one of the dishes being featured on their menu. 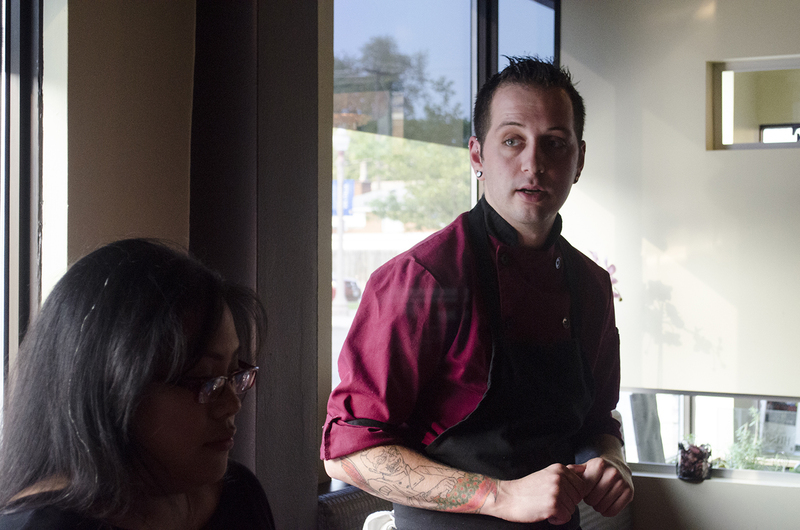 Enter chef Joshua Deneau of Mauro’s on Erie. Chef Joshua shows us an easy and tasty home version of the Quattro Formaggio that his restaurant is featuring during the January 12-18, 2015 culinary festivities.